A Tibetan delegation of the Chinese National People's Congress (NPC) visited the European Parliament in Strasbourg, France, on Tuesday. The delegation, led by Losang Jamcan, director of the Standing Committee of the Tibet Autonomous Regional People's Congress, met with members of the European Parliament and responded to questions involving concerns on the EU side. During the meeting with European Parliament Vice President Dimitrios Papadimoulis, Losang Jamcan spoke of the rapid economic growth and social cohesion present in the Tibet Autonomous Region, made possible under the leadership of the Communist Party of China (CPC) and guided by the Party's policies toward ethnic minorities in the country. 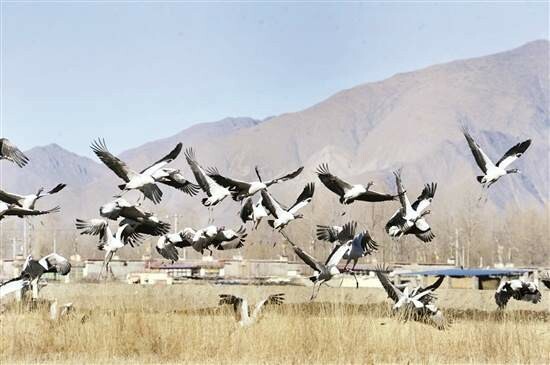 He added that living standards have improved among the various ethnic groups in Tibet, alongside stronger protections for the environment, full respect for freedom of religion and the preservation of traditional culture. "It must be seen to be believed," he said, adding that he welcomes members of European Parliament to visit Tibet. Papadimoulis said the delegation's visit was a precious opportunity for the European Parliament to better understand Tibet. 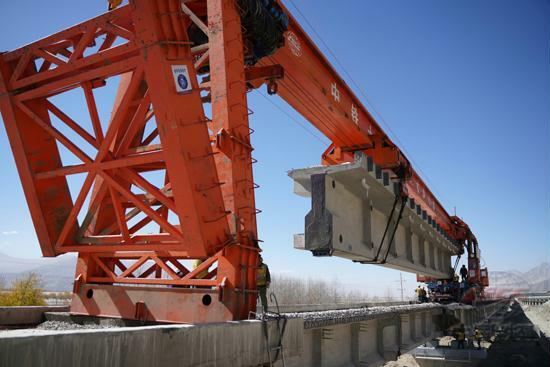 He expressed hope to continue regular exchanges with the Chinese side to deepen mutual understanding and trust. Losang Jamcan also met with Nirj Deva, vice chairman of the European Parliament's Development Committee and chairman of the EU-China Friendship Group in the European Parliament, and discussed the history and present situation in Tibet. 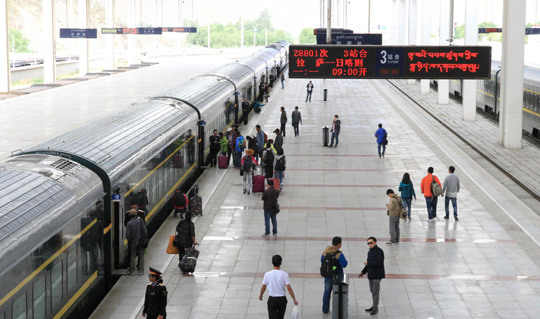 He mentioned major economic and social developments in Tibet since its peaceful liberation over 60 years ago, and during 40 years of China's reform and opening-up, and in particular, after the 18th National Congress of the CPC. He revealed the purpose of the Dalai Lama group, which aims to split Tibet from Chinese territory under the guise of religion. 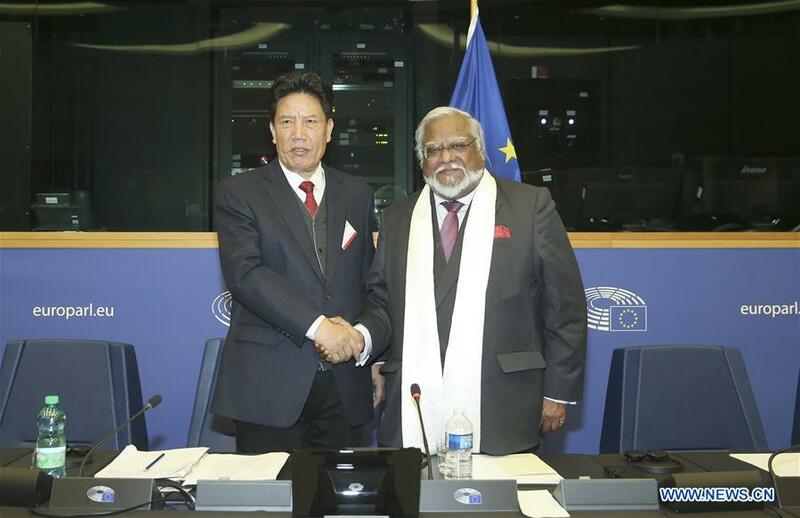 Deva said one cannot observe a real Tibet through a prism, adding that the EU-China Friendship Group will continue to objectively present China's efforts in promoting the development of Tibet in the European Parliament, and play an active role in enhancing EU-China ties. The delegation also visited the Parliamentary Assembly of the Council of Europe and the European Court of Human Rights. 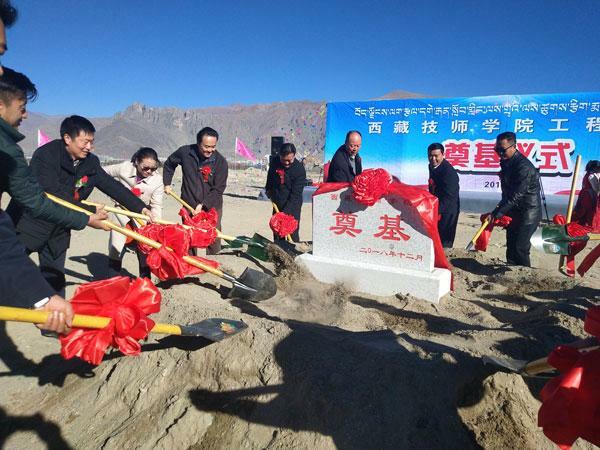 Construction on the first technical college in Tibet Autonomous Region started in Lhasa. 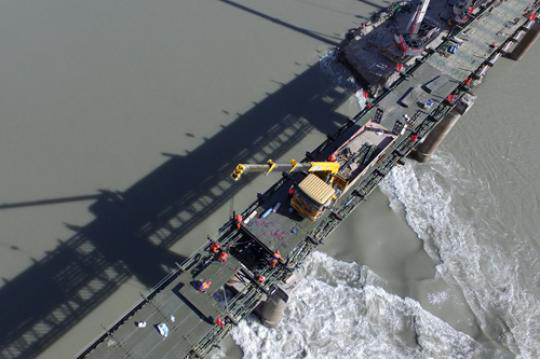 The Channgo Large Bridge is located by the Yarlung Tsangpo River, and it is 3,794 meters long. 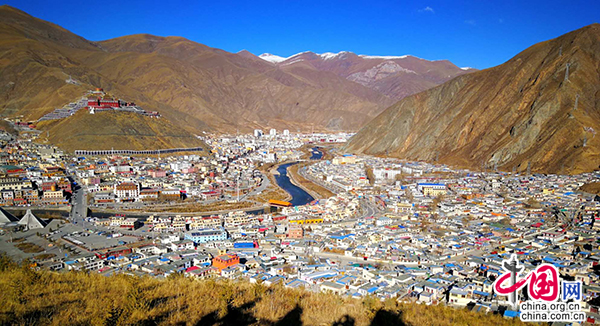 How about people’s life in Yushu 8 years after earthquake?